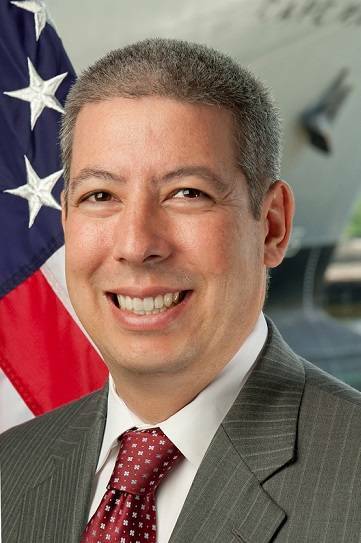 David Matsuda, the U.S. Maritime Administrator, announced that he is stepping down. "Matsuda, who previously worked as the primary transportation counsel to Sen. Frank Lautenberg, was responsible for overseeing more than $1 billion in federal assistance to modernize over 100 of America's small shipyards, upgrade 25 U.S. ports, and build new vessels in the U.S. He helped secure the future of the 60-ship militarily-useful merchant fleet by leading the charge with an industry coalition on Capitol Hill to advocate passage of the agency's 10-year, $2 billion Maritime Security Program. During his three years as administrator, Matsuda tackled legacy agency challenges, including environmental cleanup of the California Suisun Bay fleet site and addressing ailing infrastructure at the U.S. Merchant Marine Academy, and refocused the agency on future maritime challenges including use of alternative maritime fuels like liquefied natural gas and Panama Canal expansion impacts on U.S. ports." Also, according to Marad, Matsuda will be replaced by interim Deputy Administrator Chip Jaenichen, who will serve as Acting Administrator, commencing at the end of the month.